Get to know these celebrities who will be running for office. 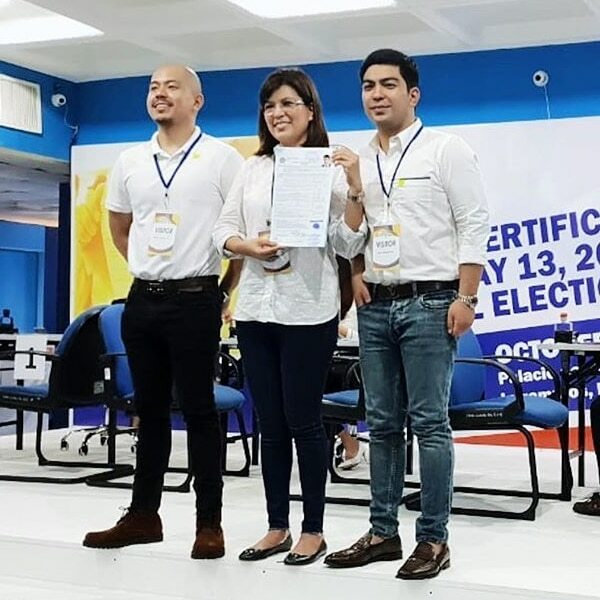 Lani, Jolo and Bryan Revilla filed the COC for Bong Revilla's senatorial bid. 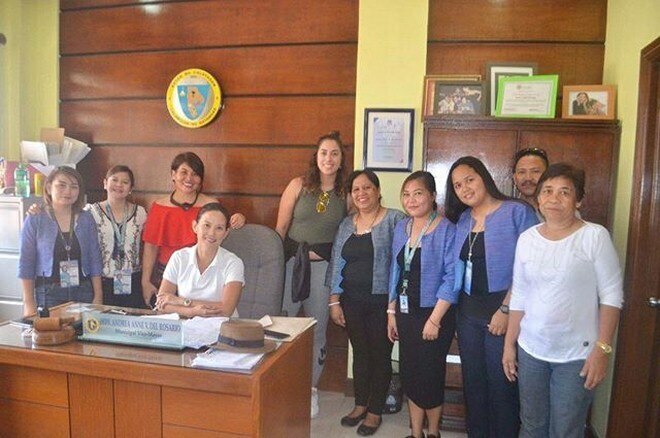 2016 Calatagan vice mayor Andrea del Rosario is running for public office again. 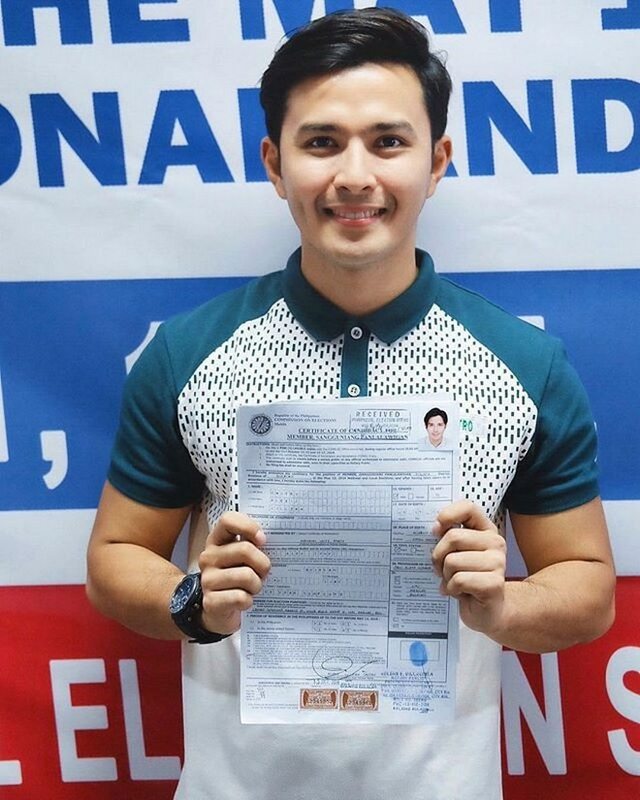 Alex Castro will run for board member in 4th district Bulacan. 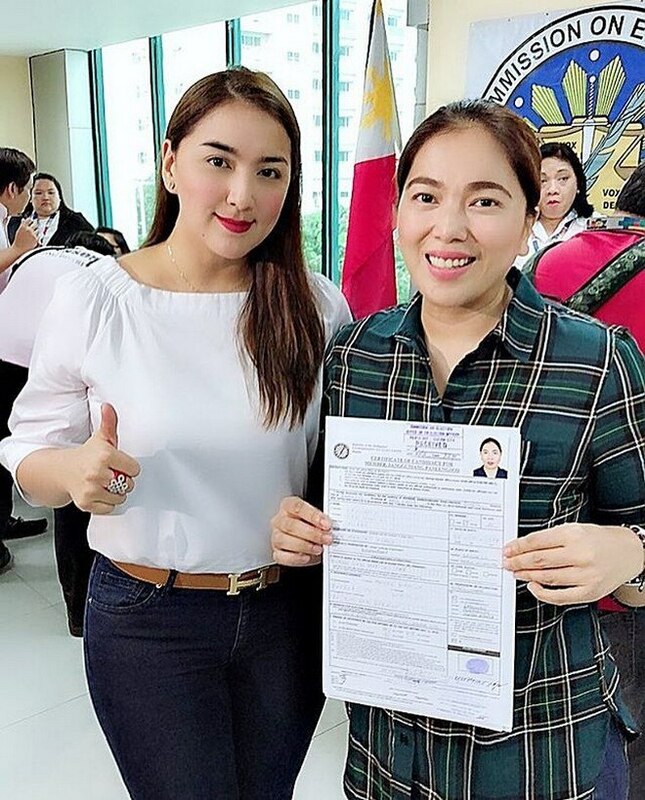 Jan Marini is running for councilor in the 4th district of Quezon City. 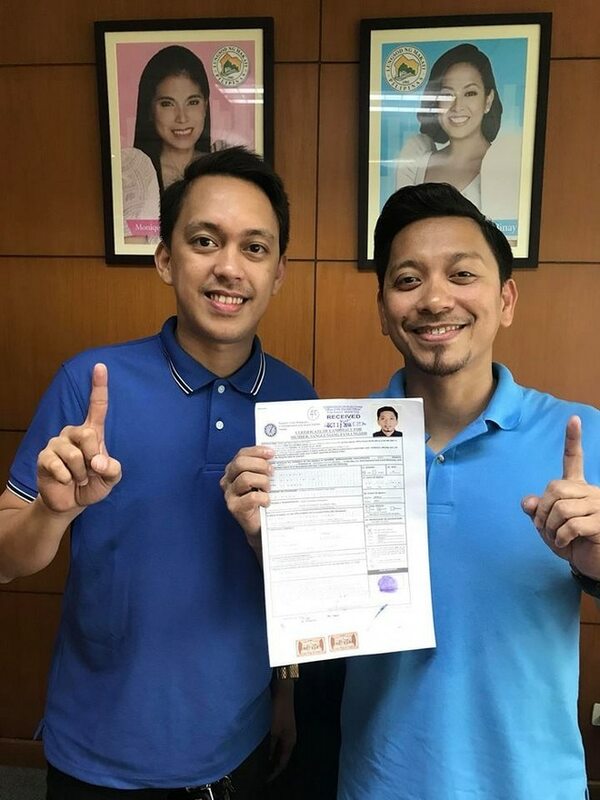 Jhong Hilario, who is currently a Makati City councilor, filed for re-election. 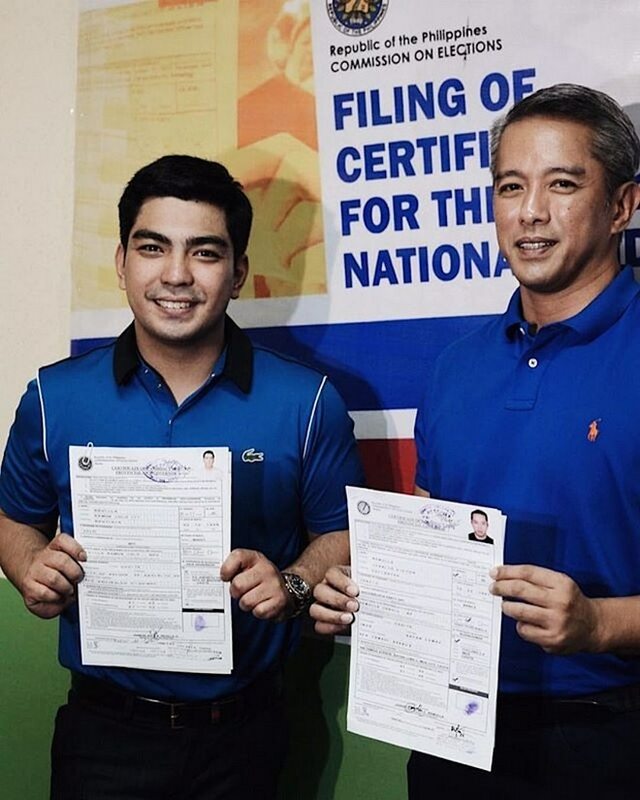 Jolo Revilla is running once again as Cavite vice governor for his last term. 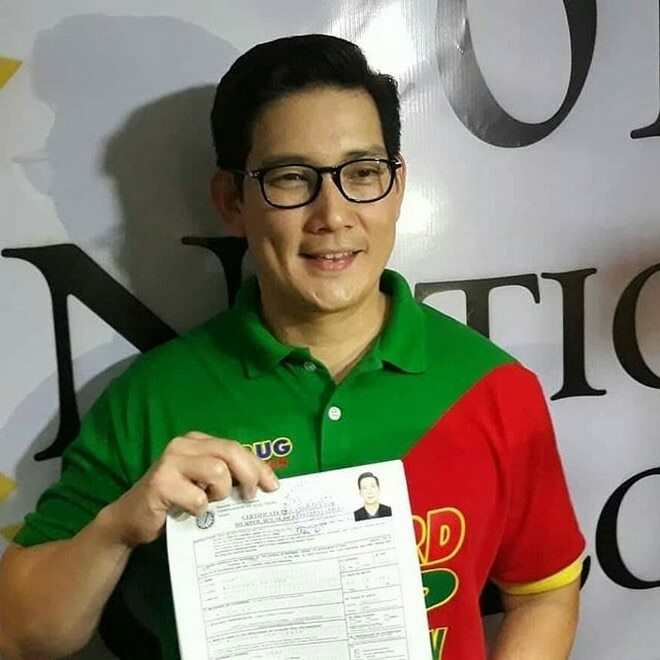 Richard Yap filed for candidacy for Cebu City’s north district representative. 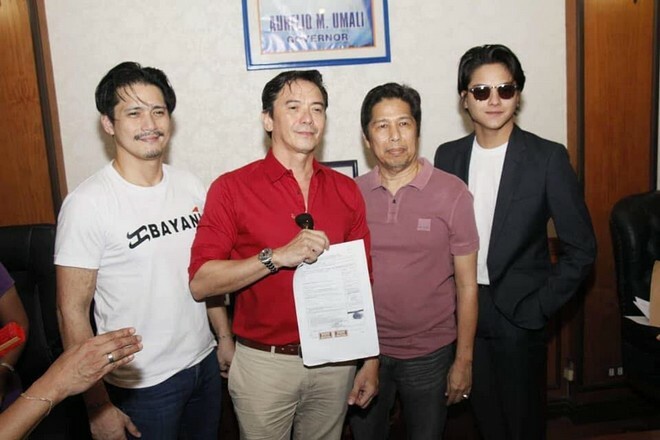 Rommel Padilla has decided to run for congress in the first district of Nueva Ecija. 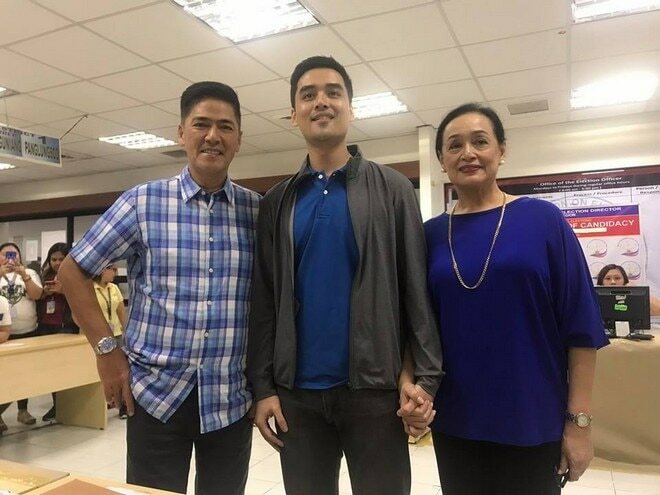 Vic Sotto and Coney Reyes’ son Vico Sotto is eyeing the mayoral post in Pasig. 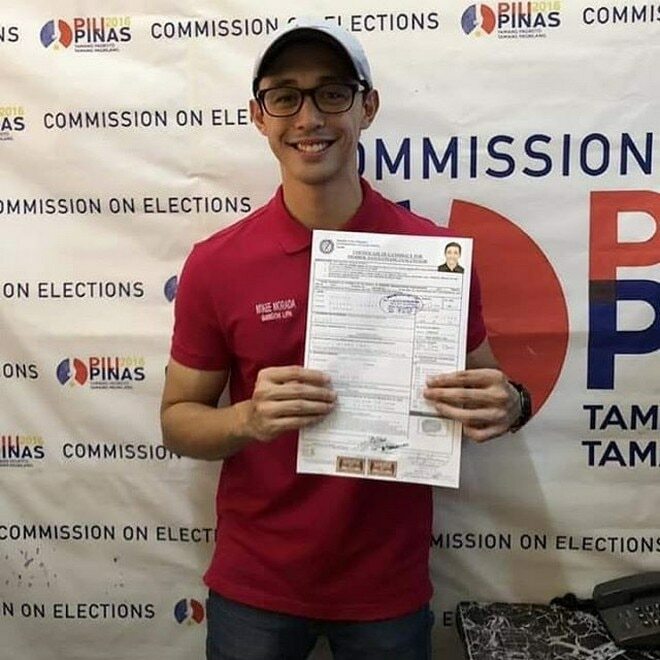 Some local celebrities have thrown their hat in the political ring and filed for candidacy for the 2019 elections. While some have already been in public office, some are running for the first time.